When it comes to prayer, do you ever feel overwhelmed…like you don’t know where to start? Or, do you ever feel like there is so much to pray about and not enough time to say it all? Several years ago, I felt the exact same way. Then I read a book by Boa and Anders called Drawing Near: A Guide to Devotion and Prayer. Through that book I learned the value of a prayer plan to divide and conquer my prayer requests. Through the use of a prayer plan, I can pray for everything on my prayer list within a week’s time, AND have time to pray in more depth than a passing “Oh Lord, please be with them” type of prayer. 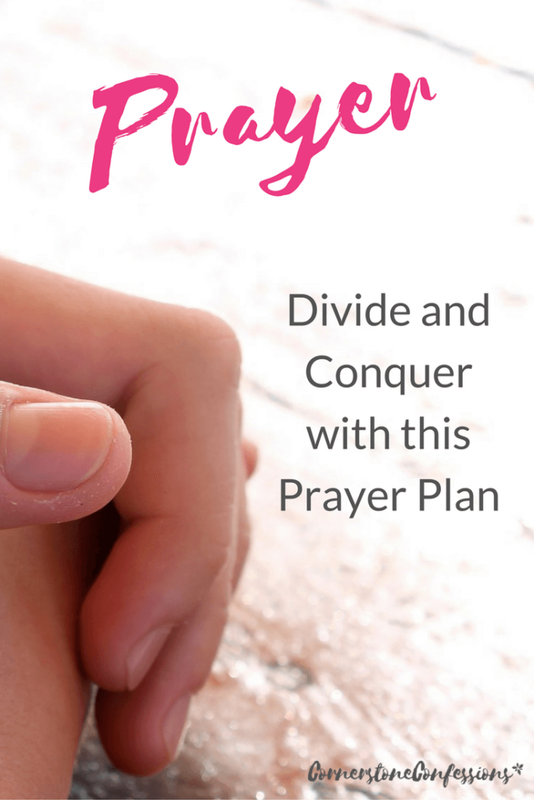 In fact, having a prayer plan has invaded my life so much that when I wrote, And the Word Became Flesh, I incorporated pieces of my prayer plan within the book via a daily prayer guide that both blended the scripture being studied with a weekly rotation of common prayer requests. 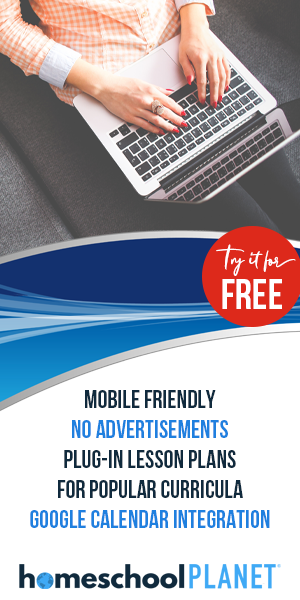 As a result, I have had several readers of the book comment that they still use the prayer guide after completing the New Testament study because of the consistency it provides their prayer life. It impacted their life that much. 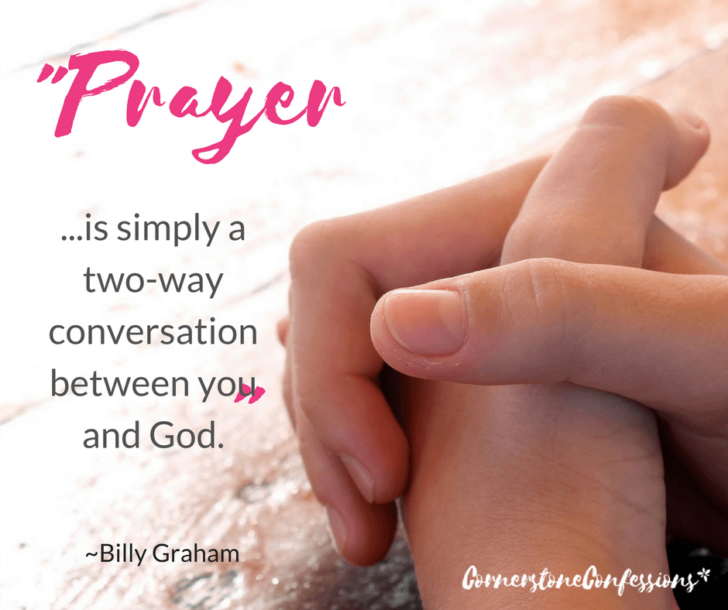 Not sure where to start with the creation of a prayer plan? Here’s the plan that I started out with many years ago. Hopefully this will give you a starting place to divide and conquer that prayer list. Feel free to add, edit, and make it your own. 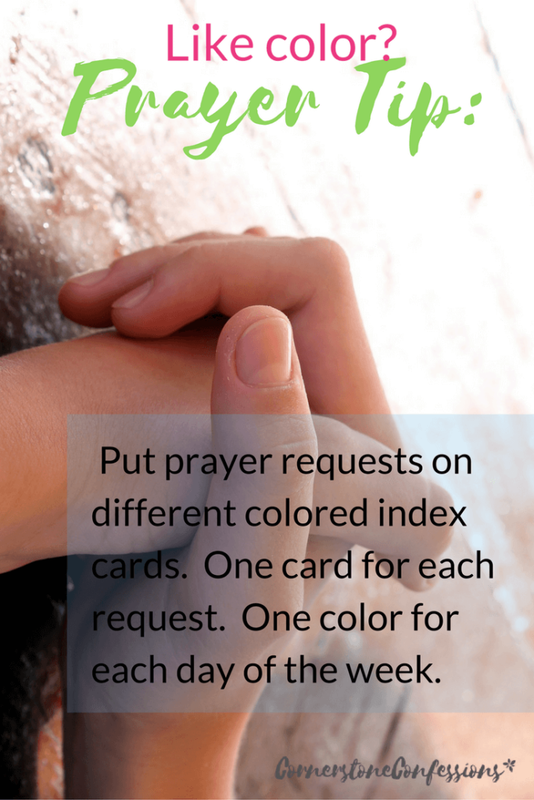 How do you organize your prayer life?